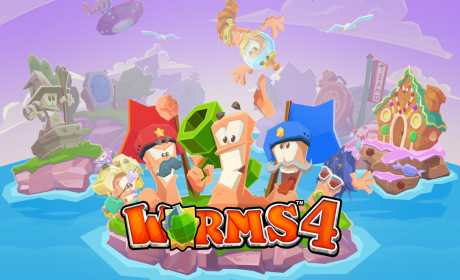 Worms 4 is a very exciting game in the genre of Strategy. In this game you will devide into groups of 4 or 5 worms, and fight with other groups. you have different kinds of weapons like: RPG, rocket, and different bombs. you can play in two modes. individual and in groups of worms. Nice graphics and unique characters are features of this game that make it different from other games. also you can customize your team members face and design your own weapons. 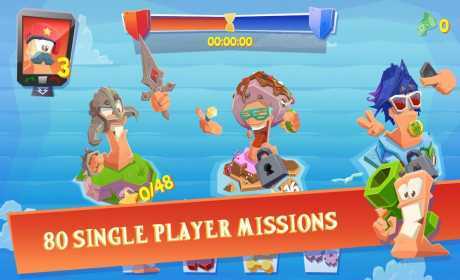 The game requires “Read_Contacts” permission for finding friends for multiplayer matches. 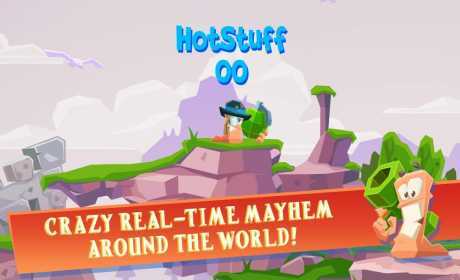 The game also requires “Read_Phone_State” permission for analytics purposes. Can i play this with local multiplayr?